It's that kind of in between season point at the moment. 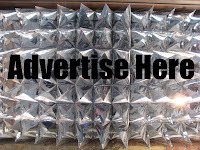 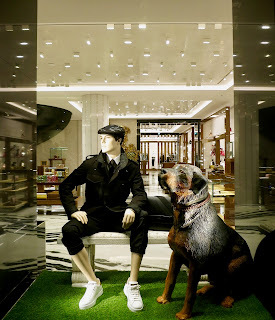 During the post-Christmas period sales and money spent on window installations appears to wane. 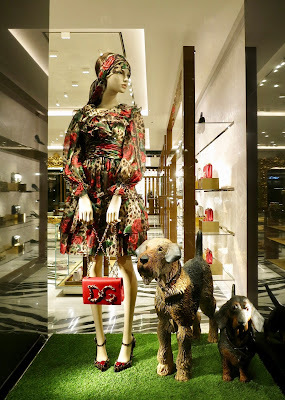 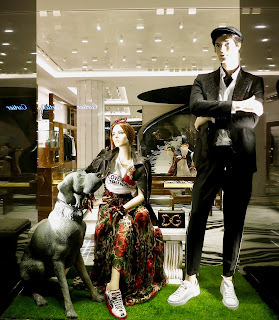 Here at D&G we seem to remember that we've seen these Dogs previously at one of their other stores (although we may be wrong as its not the kind of thing this brand does). 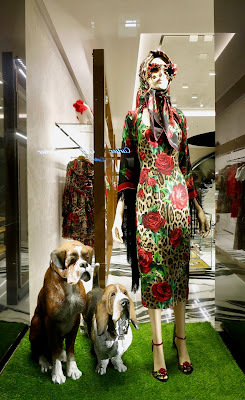 Anyway, different dog breeds used as props have been applied within their windows at their store along Bond street here in the centre of it all.